Brian J. Anthony has spent his life trying to live up to the challenge that his grandfather set for him – to affect change in one’s community. A lifelong Cleveland resident, Brian has not only been educated in the Cleveland area but has stayed to give today’s children the same opportunities that he had. Brian graduated from Case Western Reserve University in 2006 with a Bachelor’s in Political Science & History, from Cleveland State University in 2008 with a Master’s in Public Administration and from Notre Dame College in 2011 with a teaching licensure in integrated Social Studies. 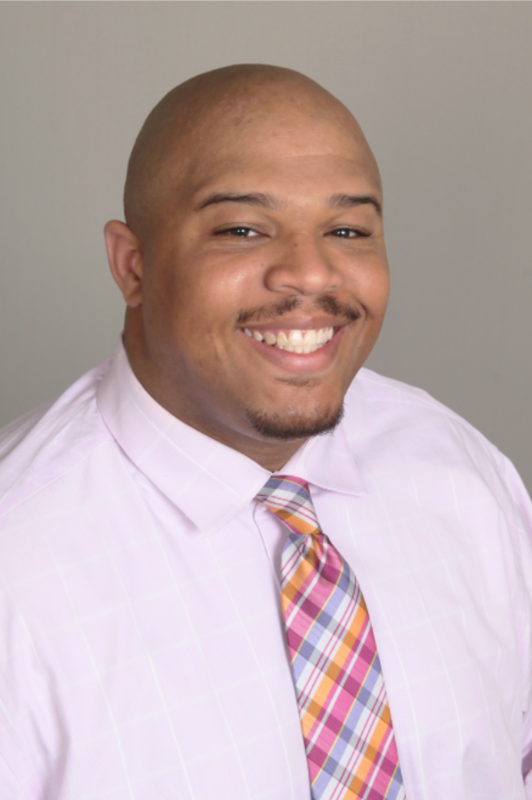 For the past eight years, Brian has served as an educator at both Warrensville Heights and Euclid High Schools, teaching courses in U.S. History, World History and special social studies electives. While in both schools, Brian has been a fervent supporter of students in and out of class, as he has served as an advisor to multiple student activities including the Warrensville Heights High School Student Council, the YES Program (an African-American male mentoring program in Euclid) & head coach for the Boys Track team at Forest Park Middle School (in Euclid). When not with students, Brian has served as Vice-President of the CWRU African-American Alumni Association, volunteered with Minds Matters of Cleveland, is an avid sports fan, enjoys going to concerts, competing in trivia contests, and spending time with his wife of five years, Erika.